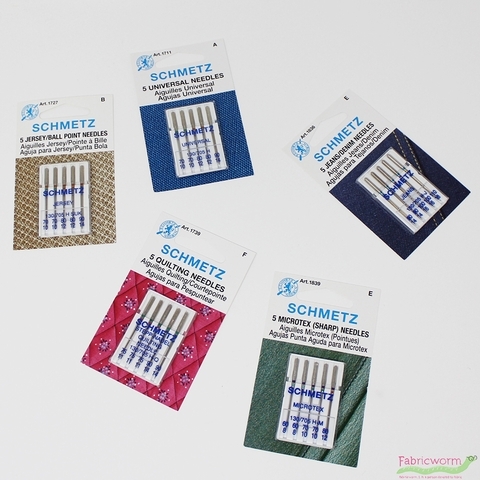 The slightly rounded point allows for trouble free sewing on numerous types of materials including both knits and woven fabrics. 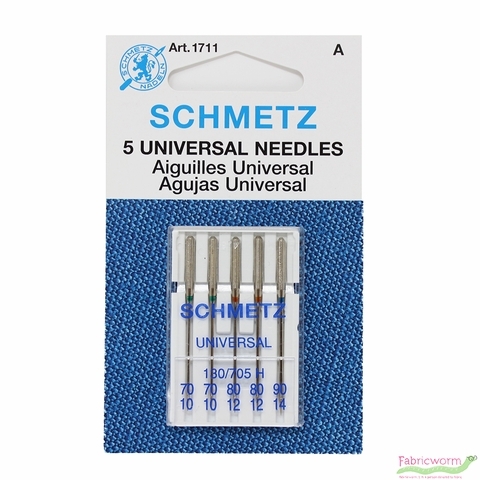 A great general purpose needle. System: 130/705 H. Assortment includes: 2 size 10/70, 2 size 12/80 & 1 size 14/90. 5 needles total per pack.